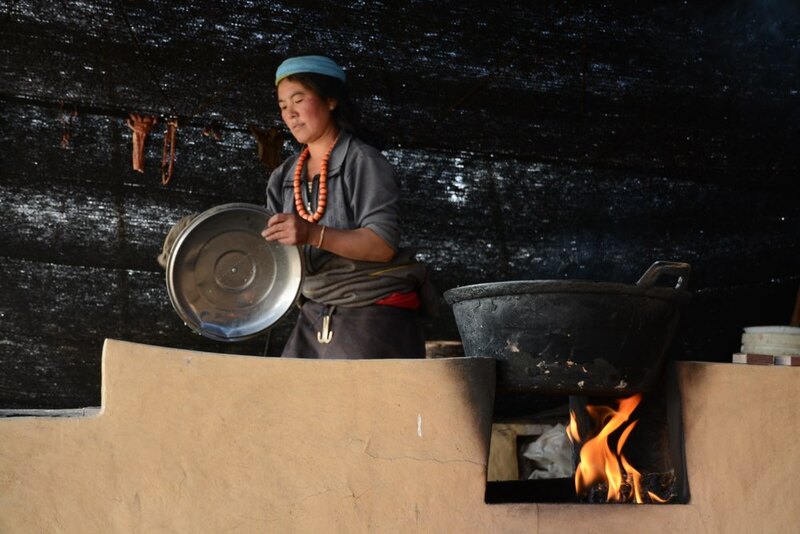 Join us for eight days on the Tibetan Plateau for an authentic, ethical experience that empowers the local community. Visit historic Buddhist monasteries and remote holy caves, teach English, computer, and/or business skills, and connect with local Tibetans through exchanges and workshops. Covers airport ground transportation, accommodation, meals, excursions and guides, activities, and a tax-deductible program donation. For those with basketball experience, coach on the roof of the world and assist with the development of our men’s, women’s and youth programs in the Zorge Ritoma region. Use the contact form below and we’ll get in touch! Why are you interested in visiting the Tibetan Plateau? For basketball coaches, please list your basketball experience.